Nothing looks less festive than a sad old set of string lights after the party’s ended. You probably paid a fair bit for them, so you want together lots of use, right? 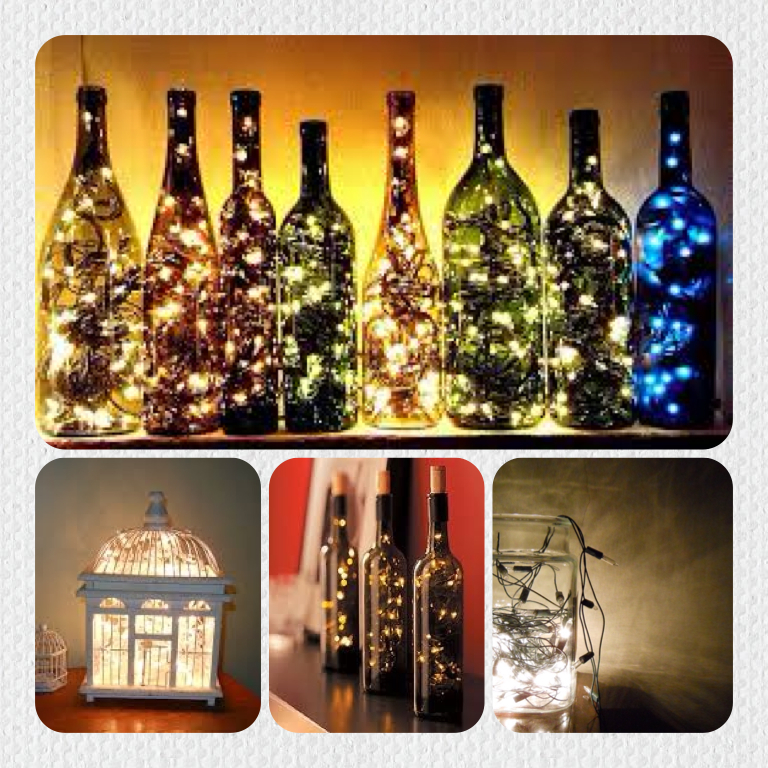 These fun and fabulous alternative uses for string lights will let you use your favourite string lights all year long. From fun and romantic to practical and quirky, these uses will inspire you to get ‘turned on’ to string lights! If you are handy with a bit of yarn and a crochet hook, you can create a gorgeous illuminated floor rug. 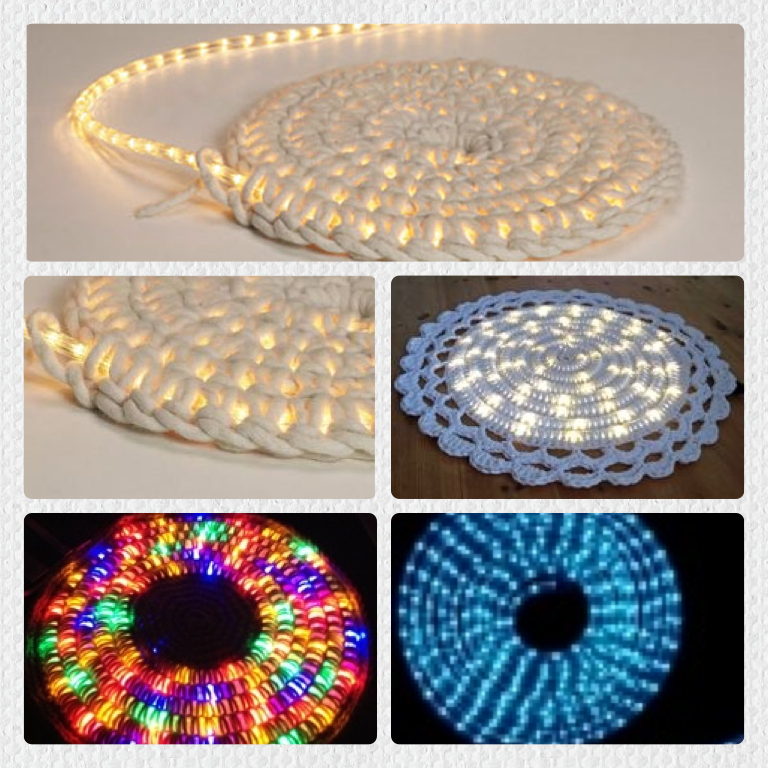 Use a sturdy yarn and a large crochet hook, crochet ‘in the round’, covering the rope light as you go. This makes a fun night light for bathrooms or kids’ rooms, or a great rug for adding some ambience to your front room while you watch the telly at night. Who says artwork has to be painted? 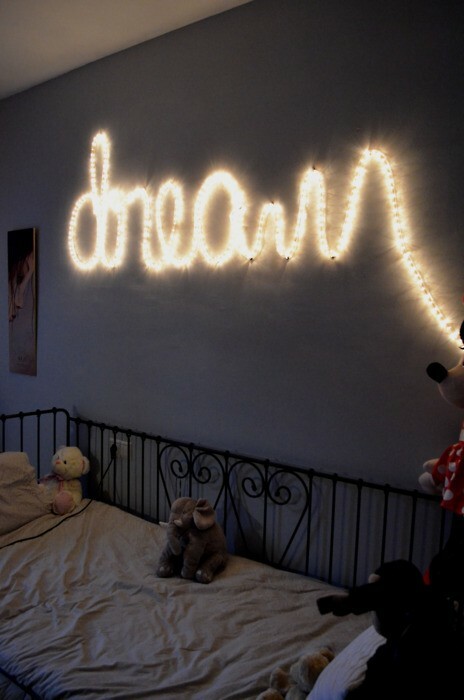 These stunning examples of wall art use string lights and rope lights to create inspirational messages and dreamlike scenes that look great by day, but that look simply amazing by night. Use clear adhesive tabs from the hardware store to hang the lights in any configuration you like. Painter’s tape will hold the lights in place until you can secure them, and it won’t damage your paintwork when you remove it. Imagine providing your child with a reassuring night light that doubles as a piece of hanging artwork that can be moved to any room in the house. All you need is an artist’s canvas on a frame, which can be found at most arts and crafts shops, and a set of small bulb LED string lights. You can paint the canvas, if you like, or leave it blank. Flip the canvas over and cut tiny cross-shaped slits for the lights to fit through. Push just the bulb through, and secure each bulb with a bit of masking tape. 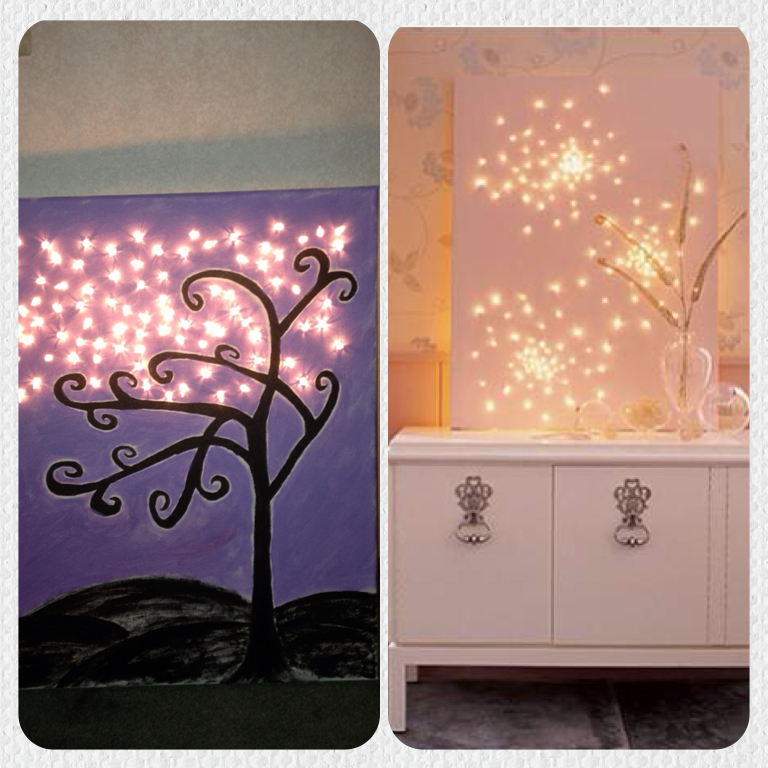 The lights will create a unique piece of artwork that can be used as a night light in any room you like. 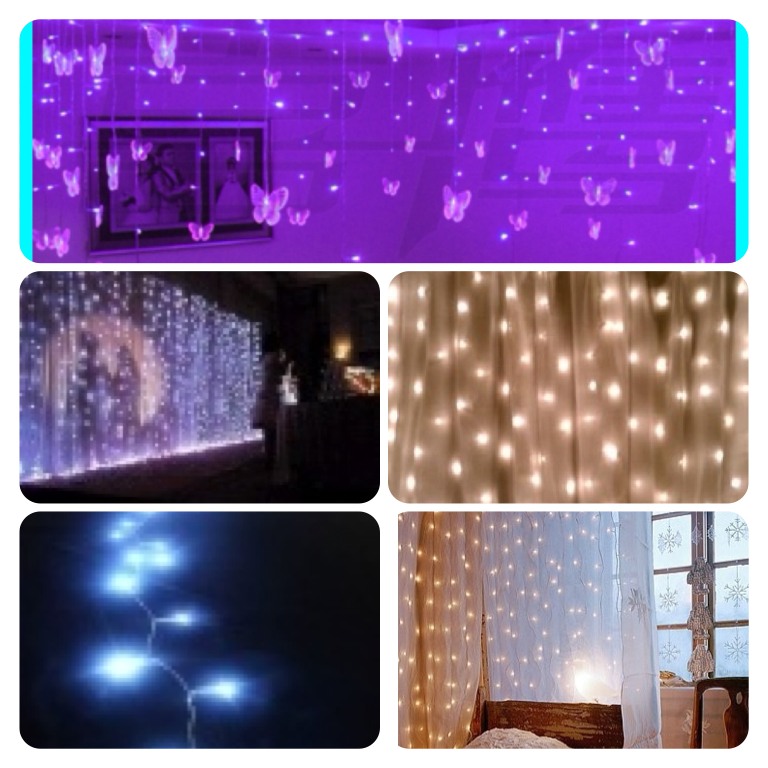 Softly glowing fairy lights can turn a sheer window curtain into a cascade of lights in minutes. Simply strands of fairy lights behind your curtain or between two pieces of sheer fabric. Try using them with tulle as well for a child’s room, or use a dazzling wall light behind a curtain to create a faux headboard for your bed. This look can also be re-created outdoors to make a lovely wall or backdrop for your garden parties. 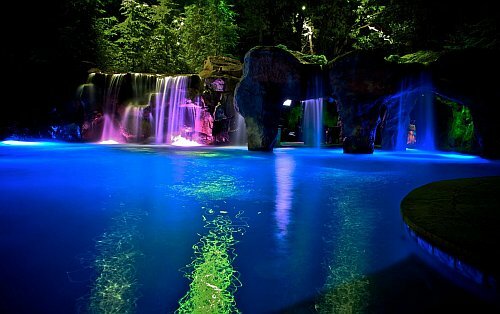 Battery operated string lights can be used almost anywhere you like, since there are no plugs to worry about. 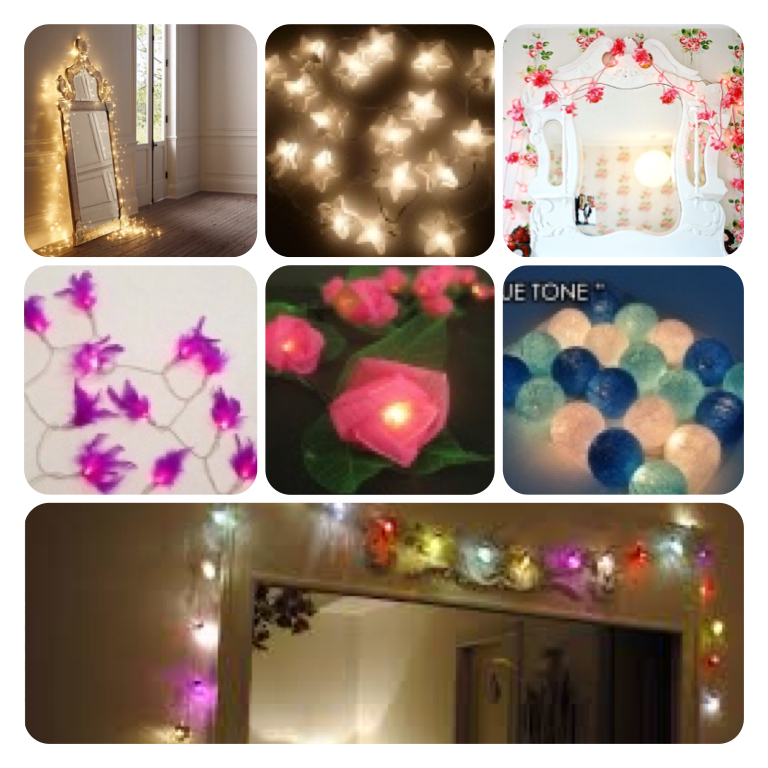 The easiest way to use your string lights is also one of the most elegant. 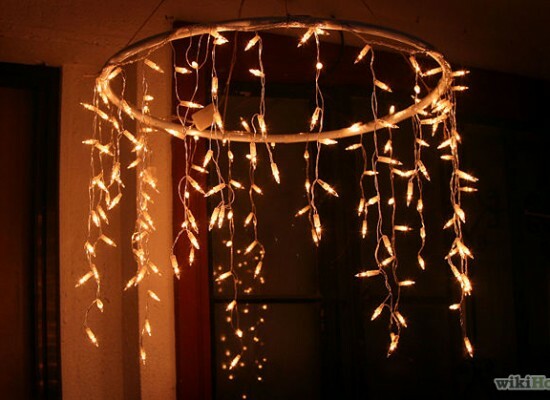 Drape a strand of star string lights around a mirror to create a fairy-tale look in your bedroom or bathroom. 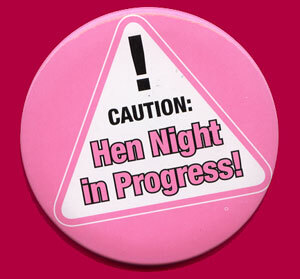 You could also do this with a framed piece of artwork, or a large photograph in a frame. 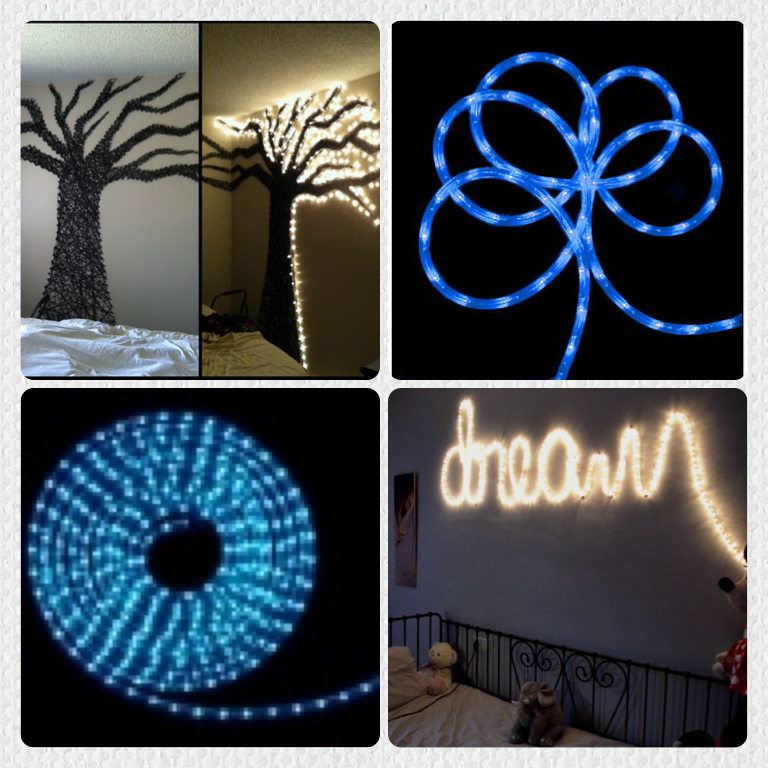 You can also hang string lights on the wall to create a visual frame or border for a grouping of photographs. Try to coordinate the light colour with colours in your photographs to create a neat, matched look. If you have an empty container and a set of string lights, you have everything you need to make a gorgeous centrepiece for your table. 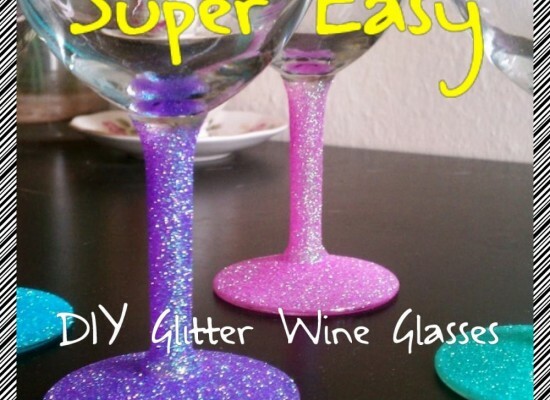 Try filling everyday items such as glass fish bowls, vases, empty wine bottles, and even bird cages for an unexpectedly beautiful result. Check out all of the gorgeous string lights and fairy lights at Party Supplies Now for even more inspiration for your home decor needs!